The best in field during Pescara - Udinese was definetly Jakub "Kuba" Jankto. One goal and two assists by him in 90 minutes. 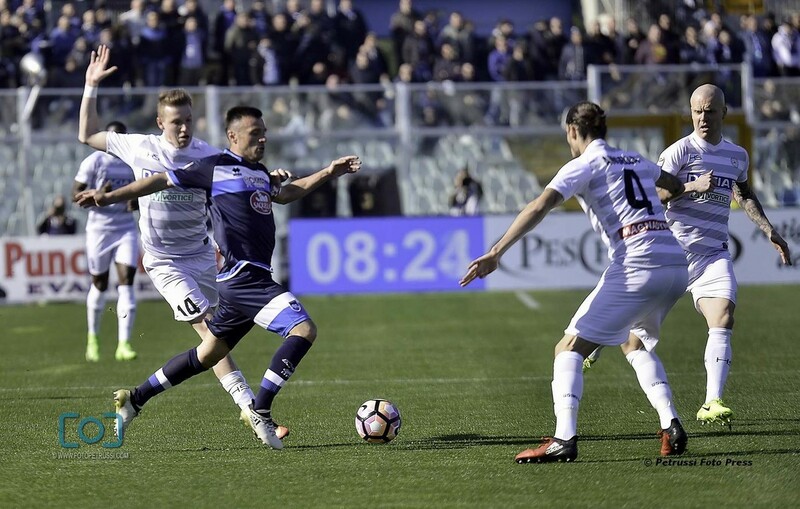 "It wasn't an easy match- said Janto to Udinese TV- I had alrealdy faced them once woth Ascoli and I knew about their offensive skills. But they lack on defense and we're good at exploiting that. I believe we deserved those three points. My goal was based on a scheme we studied during the last week, whenever we manage to use what we worked so hard for during a match is always a great satisfaction. I could have done another goal couldn't I? Unfortunately I dindn't take the ball well. No regrets anyway, we won. That's the important thing"